Once again, the sale will provide an exceptional array of plants for purchase. Attendees can expect the best selection of native plants in Charlotte, colorful annuals, wildflowers, perennials, trees and shrubs, plus harder-to-find exotics, carnivorous plants, tropical plants, herbs and select veggies. Members of the campus community and Botanical Gardens stewards/members can participate in a preview sale from noon to 3 p.m., Thursday, April 11. 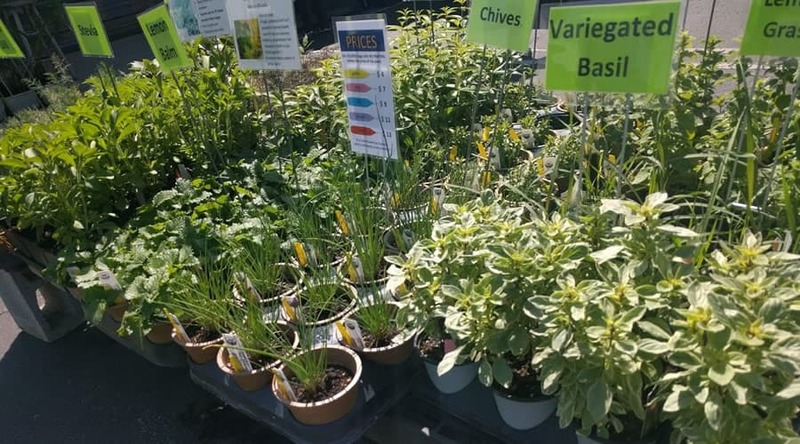 Sale hours for April 12-13 will be 9 a.m. to 3 p.m., and staff members from the UNC Charlotte Botanical Gardens will attend to answer questions about plant offerings. Proceeds from the Spring Plant Sale support the operations of the Botanical Gardens and McMillan Greenhouse.